Asics' Personalised Heel Fit (PHF) System is deployed around the heel collar. PHF features two layers of memory foam, which mould to the wearer's Achilles and heel to create a truly personalised fit for greater support and comfort. A removable EVA sockliner also features and adopts the wearer's foot shape to provide extra comfort and specific cushioning. The sockliner can be removed to accommodate a medical orthotic for greater support. Further stability is added by the California Slip Lasting, which gives the shoe greater comfort. 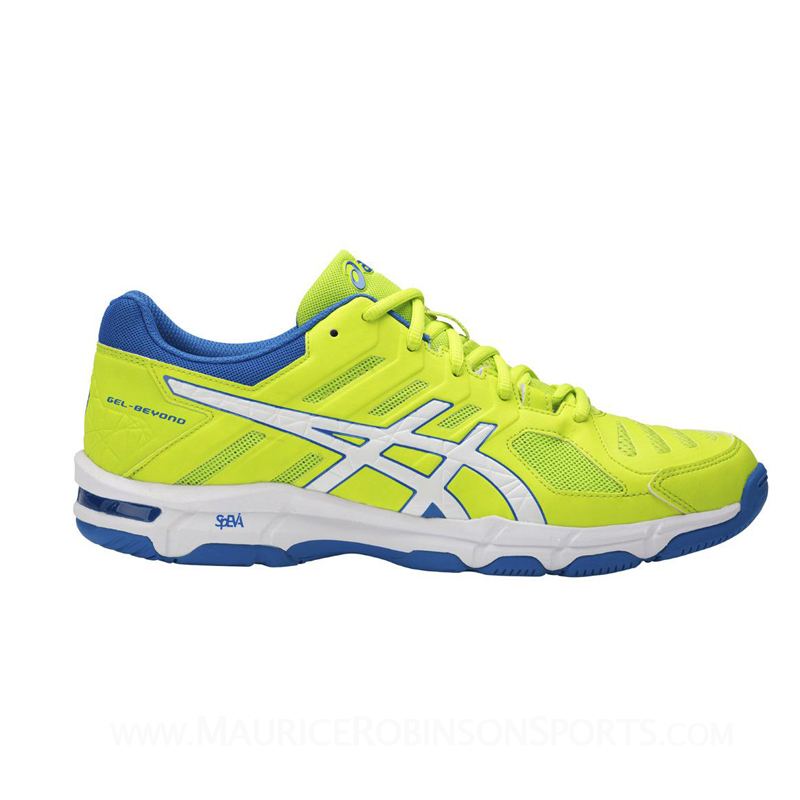 Free delivery available on Asics Gel Beyond 5 Green! Order now! Do you own the Asics Gel Beyond 5 Green?